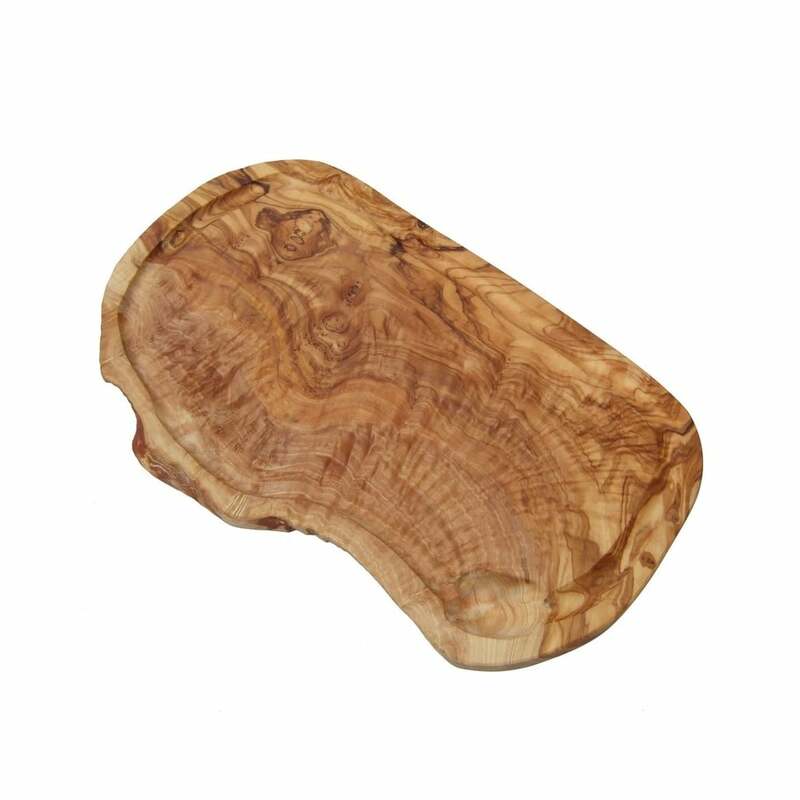 A truly stunning wooden Steak or carving board, with a groove around the edge to catch the juices. Really pleased with quality of these steak boards . Exactly what I wanted and as described . I will be ordering more.